Gene Donnelly is the Business Development Leader for the US Firm. In this role, he is responsible for embedding a sustainable growth culture to make PwC more successful in gaining strategic market share. Before that, he spent three years as Global Managing Partner, Advisory and Tax and a member of PwC’s five-person Global Management Team. From 2001 to 2005, Donnelly served as Vice Chairman-Operations for the US Firm and was a member of the US Leadership Team. 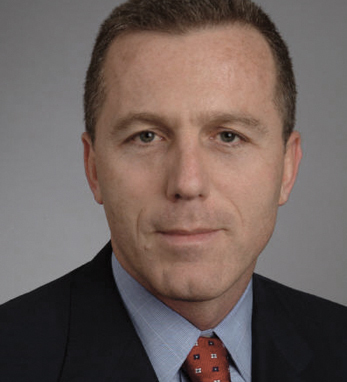 In addition to his management responsibilities, Donnelly was Leader of the Transaction Services Practice for the US Firm. Under his leadership, Transaction Services greatly expanded its client base and substantially increased its profitability.